REVISTA HISTORIA Y VIDA. NÚMERO 97. AÑO IX. 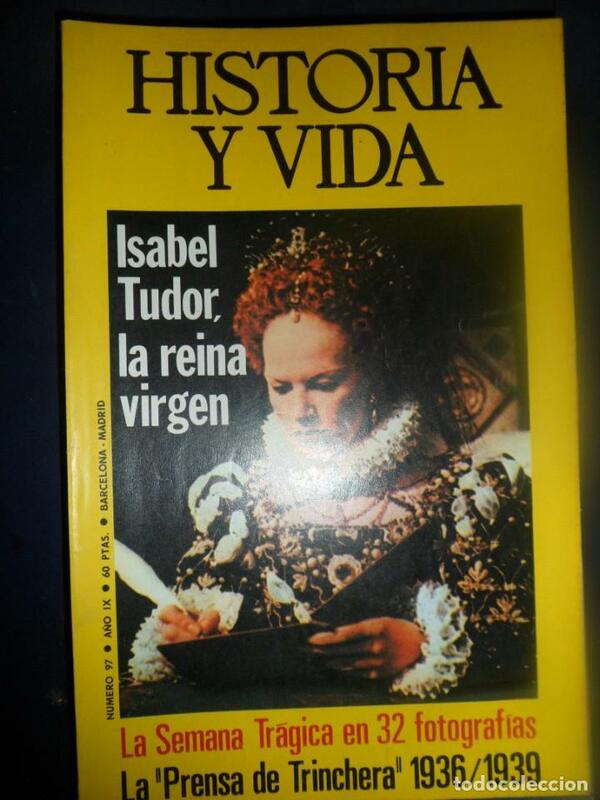 ISABEL TUDOR, LA REINA VIRGEN. LA SEMANA TRÁGICA. HISTORIA Y VIDA. AÑO IX N. 97 IUSABEL TUDOR, LA REINA VIRGEN. Hora oficial TC: 17:18:50 TR: 137 ms.